Miami Lakes Jewelers offers 0% Interest Financing with approved credit. Enjoy your jewelry today with the flexibility of paying over time. Contact us today to discuss our different financing options and how to apply. Miami Lakes Jewelers offers a 100% lifetime Diamond trade-in value on every diamond we sell. You’ll get 100% of the amount you originally paid for your diamond to use toward any diamond greater in value. Simply select any diamond of greater value and return your diamond in original condition and we’ll credit you the full amount paid towards your new diamond. Miami Lakes Jewelers offers a 100% Money-Back Guarantee within 30 Days of Purchase for Items in Original, Unused, & Unworn Condition with Original Packaging. If she doesn’t like it simply contact us and we’ll assist you with making your return an easy process. Guarantee excludes Closeout items. Timepieces, and Special Orders. When you buy a diamond and engagement setting from Miami Lakes Jewelers, She won’t have to worry about her ring. We include a complimentary year of zero-deductible insurance against theft, loss, or damage. 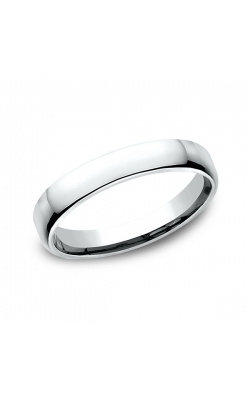 In addition, we include a lifetime warranty against manufacturer defect and complimentary ring cleaning for life. Miami Lakes Jewelers will match the price of any item from any authorized dealer. Simply send us a link to the item at an authorized dealer and we will match the price. Offer excludes closeout items, refurbished items, and pricing errors. Contact Miami Lakes Jewelers for details. Other exclusions may apply.